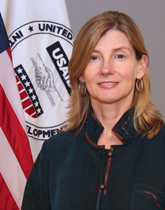 Assistant Administrator Nancy Lindborg brings a wealth of development and humanitarian aid insight to the Bureau of Democracy, Conflict, and Humanitarian Assistance (DCHA). In her confirmation hearing, she connected her years of relief work to DCHA’s objectives and philosophy. “My experience has made me a passionate believer in the DCHA mission,” said Lindborg. “Simply providing humanitarian assistance is never just enough.” From 1996 until joing USAID in 2010, Nancy was president of Mercy Corps, a non-governmental organization (NGO) that helps people in the world’s toughest places turn the crises of natural disaster, poverty, and conflict into opportunities for progress. Under her guidance and strategic vision, Mercy Corps grew into a respected international relief and development organization and is known for addressing challenges with responsive, innovative programming. Nancy also served as co-president on the Board of Directors for the U.S. Global Leadership Campaign. She was co-chair of the National Committee on North Korea where she led efforts to advance, promote, and facilitate engagement between citizens of the United States and the Democratic People’s Republic of Korea. She is a member of the Council on Foreign Relations and was a member of the USAID Advisory Committee on Voluntary Foreign Aid. From 2000 to 2005, she was chair of the Sphere Management Committee, an international initiative to improve the effectiveness and accountability of NGOs. From 1998 to 2002, Lindborg was the co-chair of the InterAction Disaster Response Committee—InterAction is the largest alliance of U.S.-based international NGOs focused on the world’s poor and most vulnerable people. Before joining Mercy Corps in 1996, she managed economic development programs as a regional director in post-Soviet Central Asia and worked in the private sector as a public policy consultant in Chicago and San Francisco. She holds a B.A and M.A. in English Literature from Stanford University and an M.A. in Public Administration from the John F. Kennedy School of Government at Harvard University. 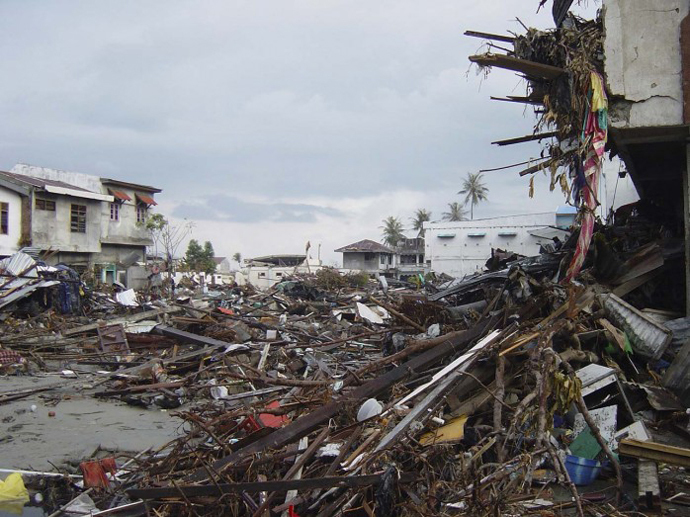 Ten years ago today the Indian Ocean tsunami hit land in Aceh province, Indonesia. As we mark this tragic anniversary, we also reflect on some valuable lessons learned about how we respond to disasters. Here are five. 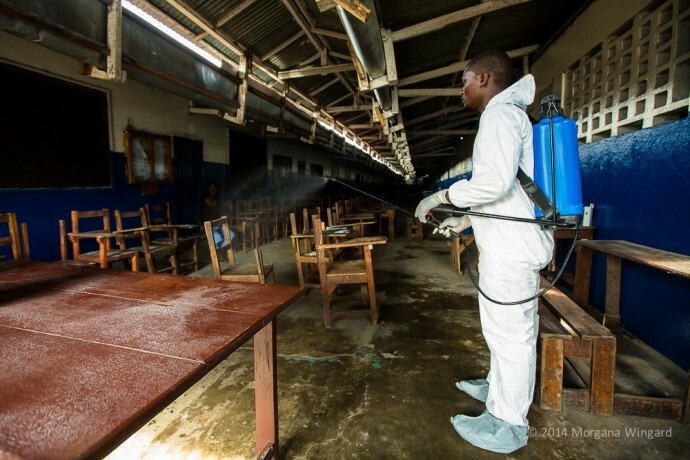 Today the world is facing the largest and most-protracted Ebola epidemic in history. Yesterday, at the Centers for Disease Control and Prevention, President Obama declared the Ebola epidemic in West Africa a top national security priority and announced a clear, comprehensive, and global strategy to stop the outbreak. On the first of April, I walked with great sadness through the United Nations compound in Juba, capital of South Sudan, the world’s newest nation, now in free fall after a hopeful beginning three years ago. The compound is sheltering more than 21,000 displaced people who fled to safety after a spasm of violence in mid-December killed untold thousands. One year after President Obama pledged the United States’ commitment to work with partners to end extreme poverty by 2030, the Center for American Progress convened a conversation as part of USAID’s think tank series on just what it will take to get there. Last week, as I flew into Bangui, the capital of the Central African Republic (CAR), what first appeared as a densely populated city came into sharp focus as a sprawling, miserable settlement of tarps, sticks, and rags. 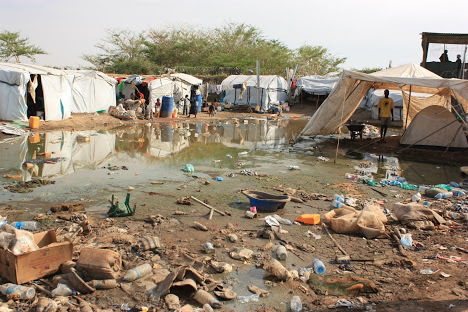 With a total population of about 750,000, almost 400,000 people in Bagui are displaced and 100,000 people are now huddled in an encampment by the airport, seeking refuge from a vicious cycle of attacks and lawlessness. 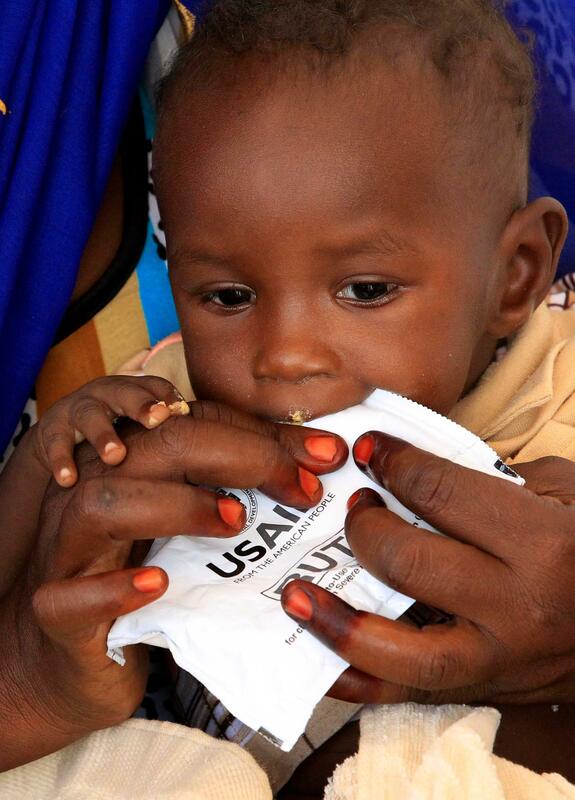 The Food Aid Reform proposal is a re-commitment to USAID food assistance with greater efficiency and effectiveness. On the International Day for Disaster Reduction, it is vital to remember that around the world, millions of people continue to suffer from earthquakes, storms, tsunamis and prolonged droughts that result in a tragic loss of life and slowed economic growth.